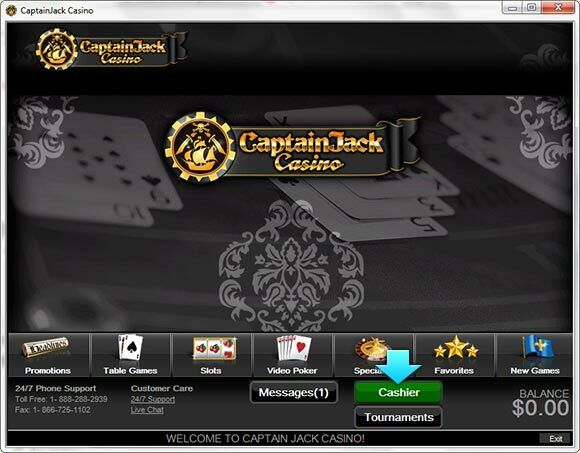 Captain Jack Casino is pleased to announce their partnership with the Players Rewards Card, allowing you to redeem your card in part (or full) in the Captain Jack cashier. 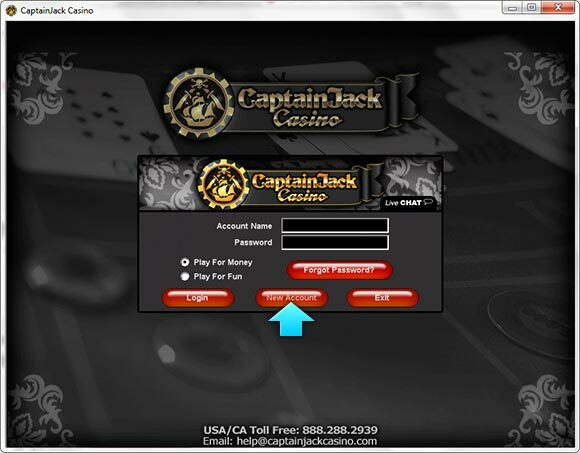 Download and install the Captain Jack Casino software. Open the software and create an account (if you already have an account you may use that). 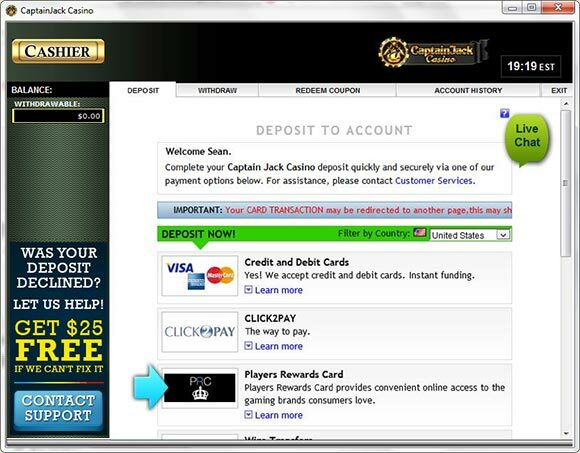 Log in and head to the casino cashier by clicking the link from the lobby. 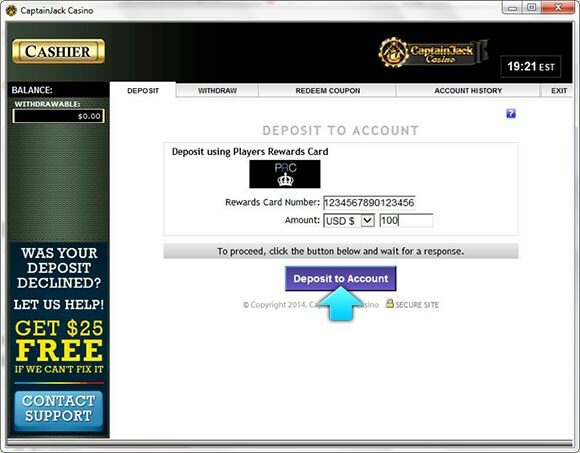 Choose the Players Rewards Card as your deposit method. Enter your card number and desired deposit amount. Once you complete these steps you will be set to play any games you desire, for real money. 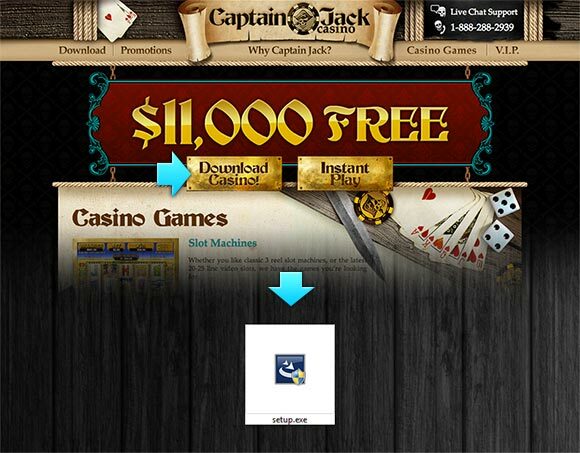 Think of the PRC as a pre-loaded credit card, always approved instantly by Captain Jack Casino.